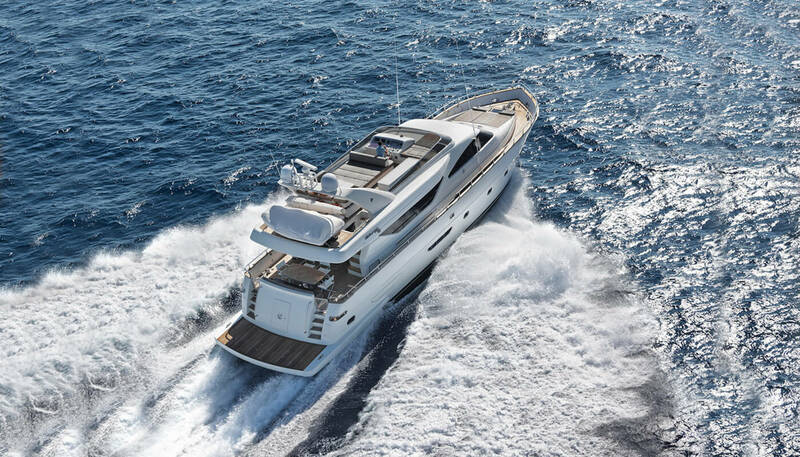 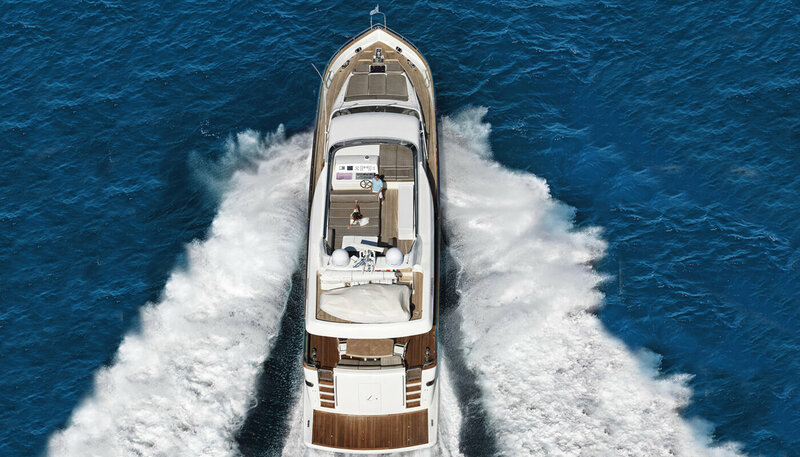 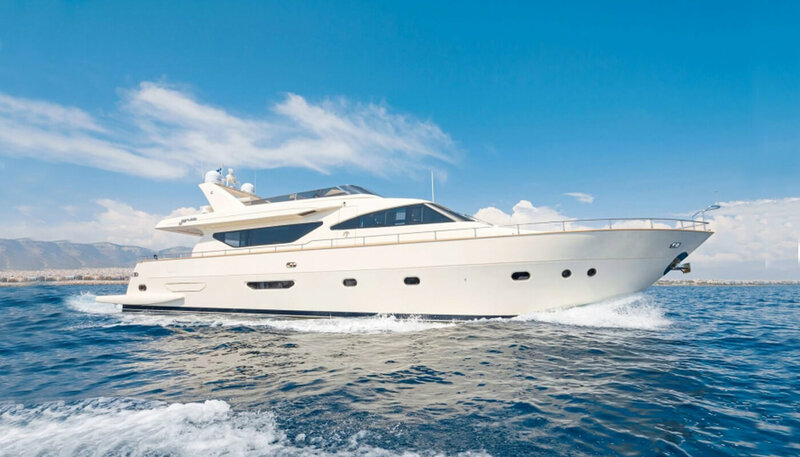 Parsifal Yachting S.A. is pleased to announce Motor Yacht Alalunga 78' Fly 2007 for sale. 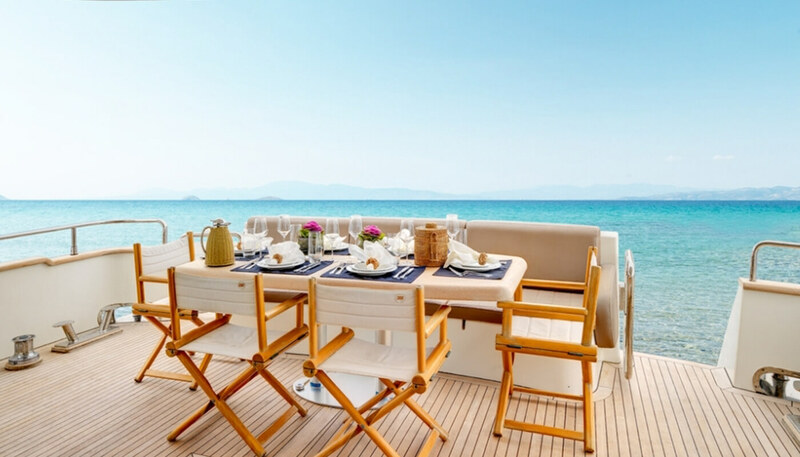 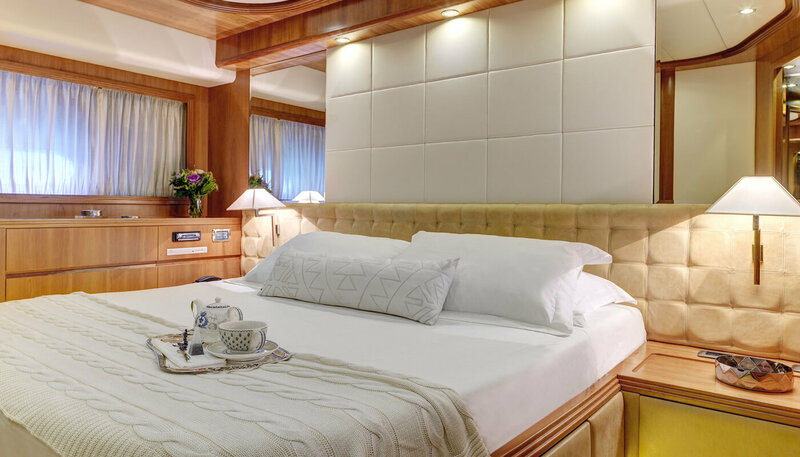 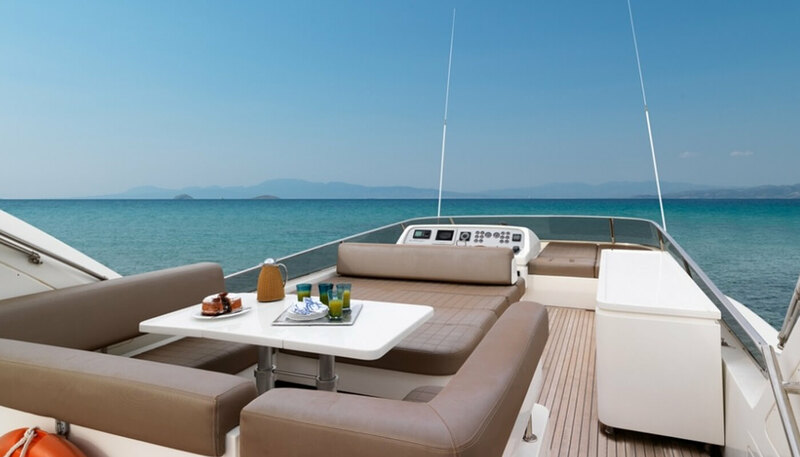 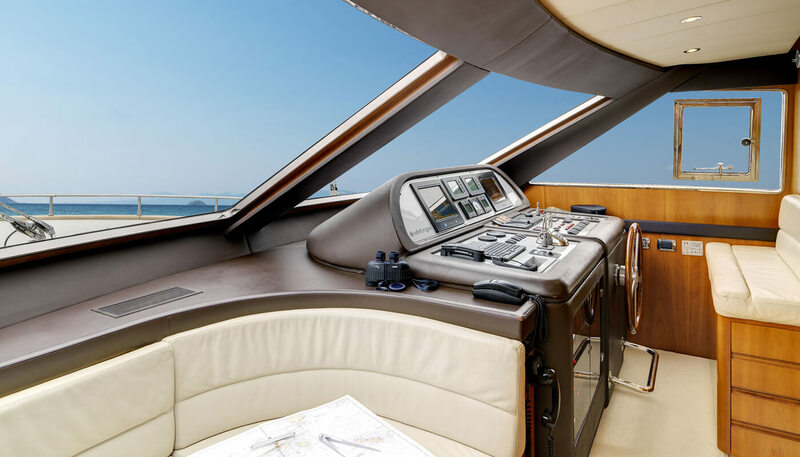 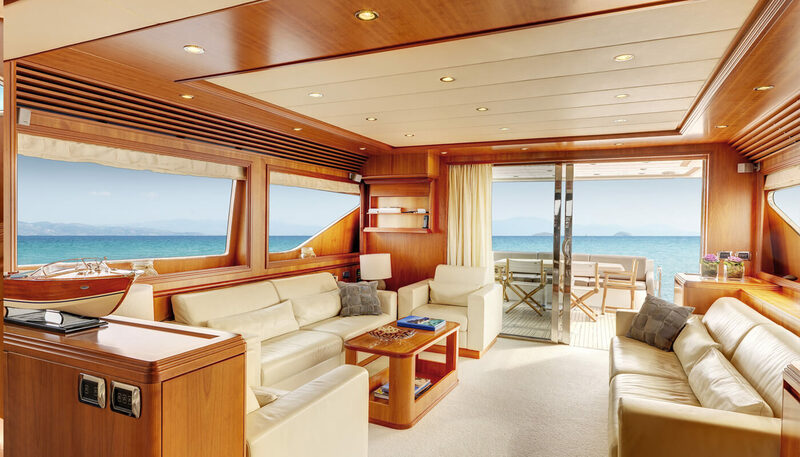 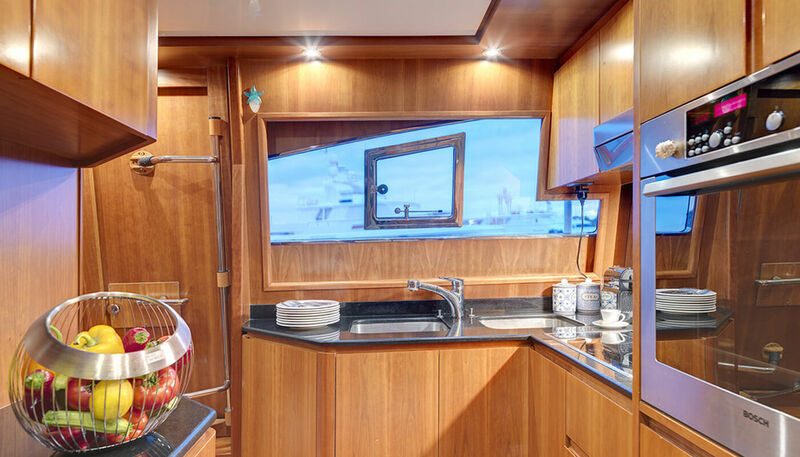 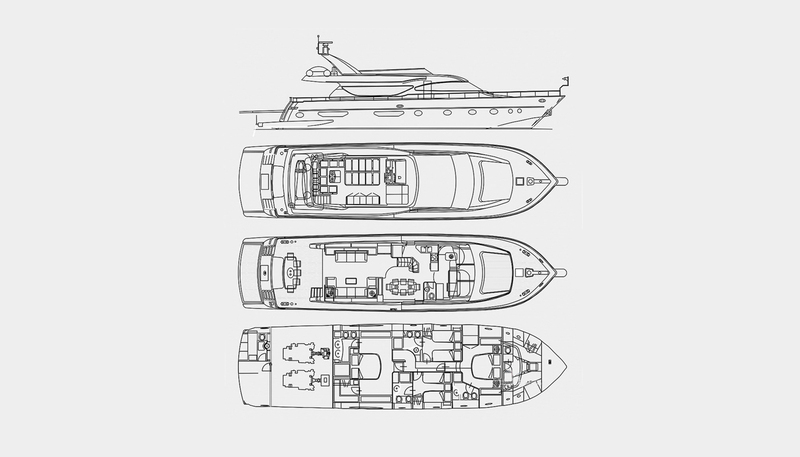 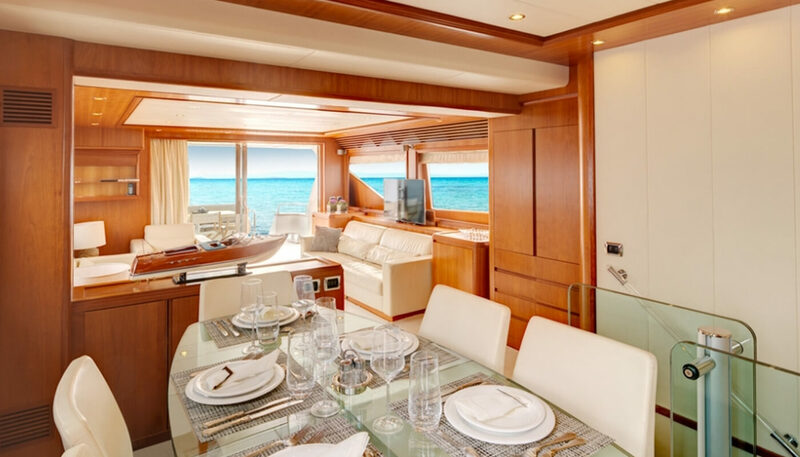 The yacht is in "turn key condition" with very modern and minimal interior and plenty of volumes. 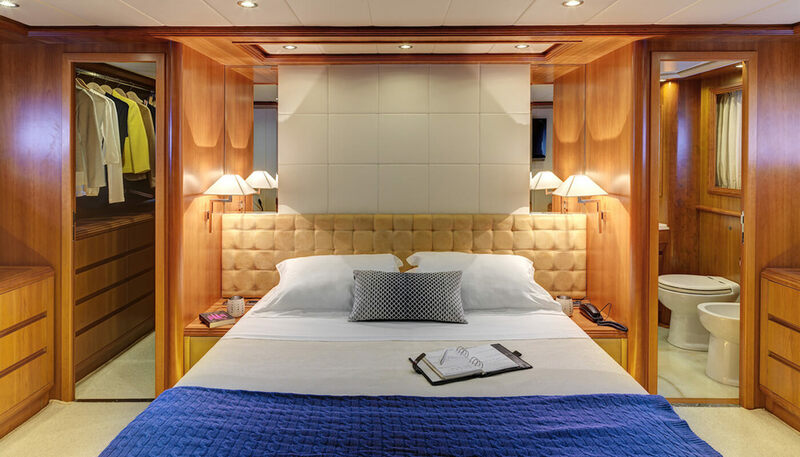 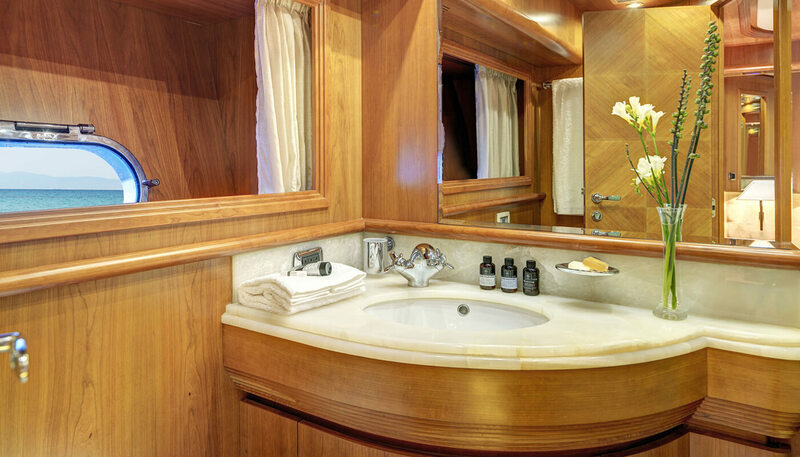 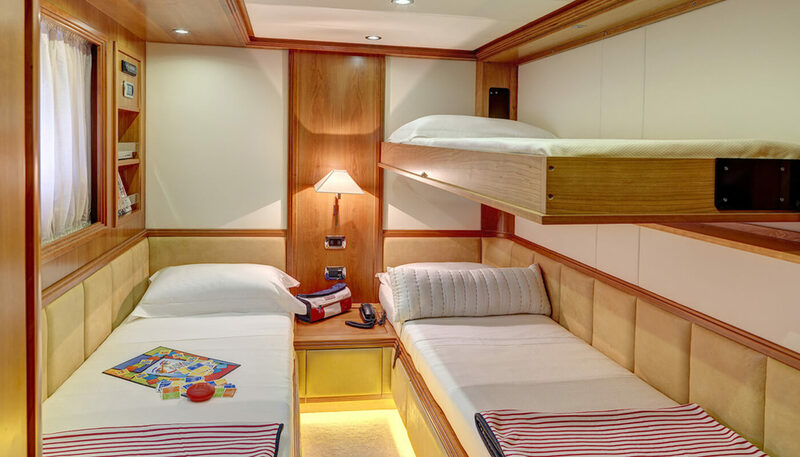 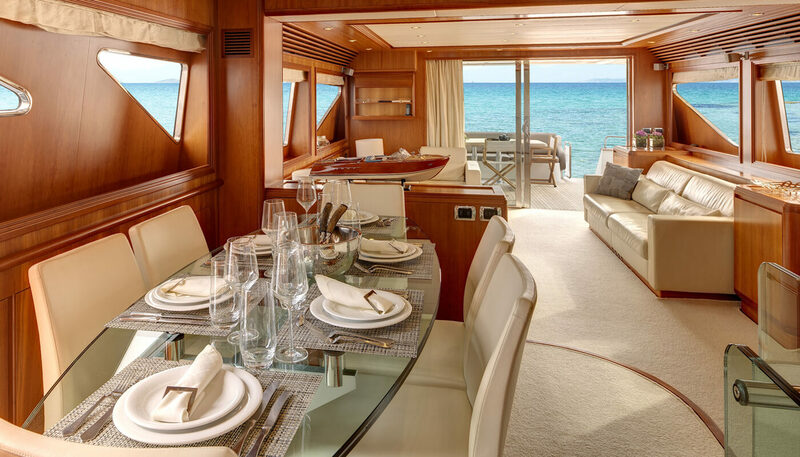 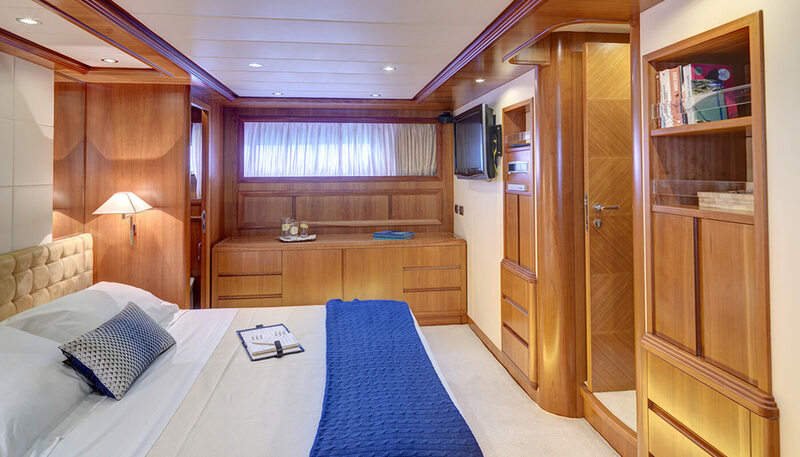 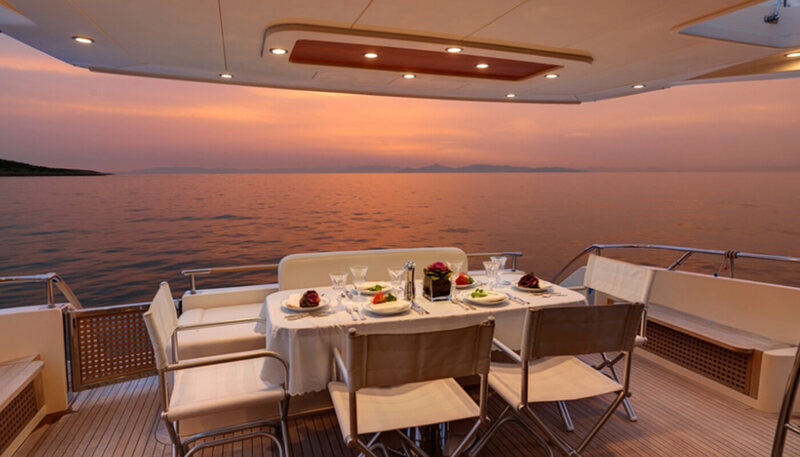 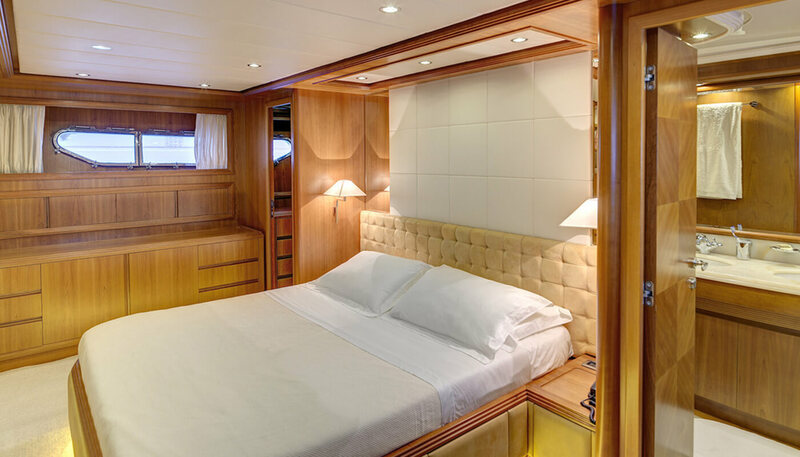 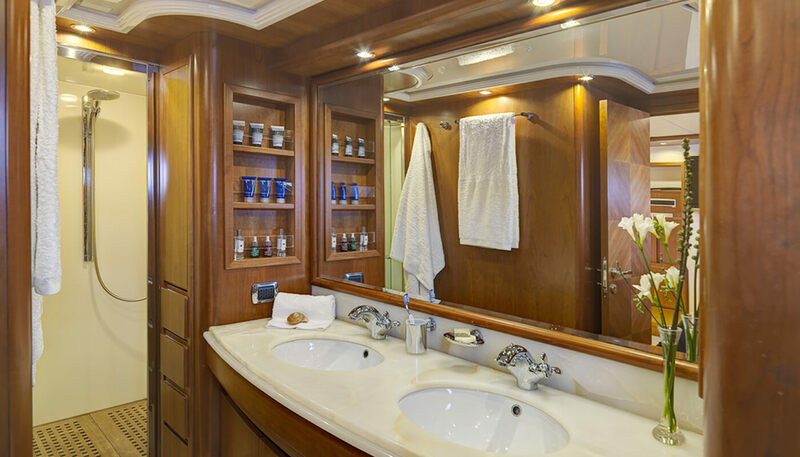 Alalung 78 Fly can acommodate up to 8 guests in 4 cabins all with en-suite facilities, plus crew. 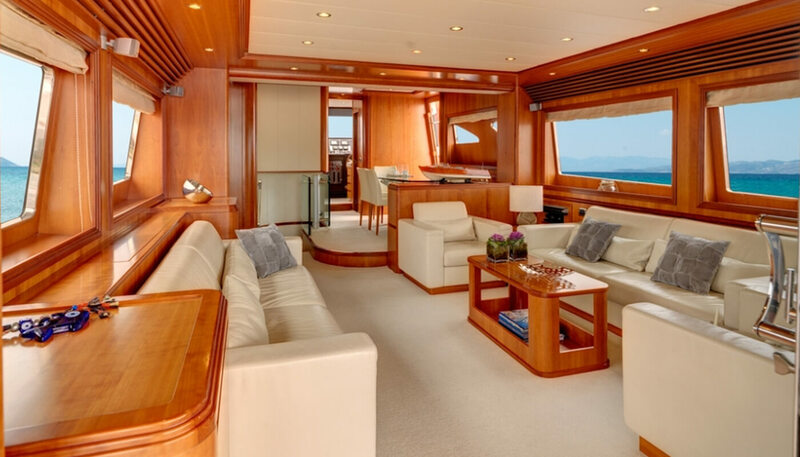 The yacht has also a lot of extras and water toys.